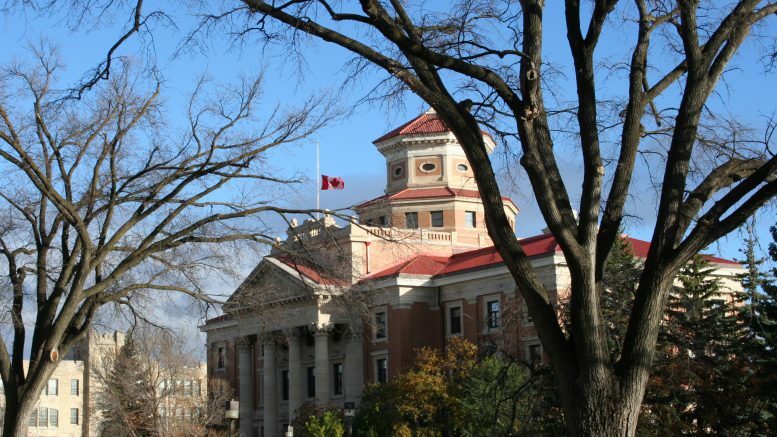 The University of Manitoba’s copyright office is warning that notices forwarded to students, mostly from American rights-holders, seeking cash settlements for alleged illegal downloading activities are tantamount to extortion. Amendments to Canadian copyright legislation that came into effect in 2015 require internet service providers (ISP) – which the university qualifies as – to forward notices indicating the alleged infringement from copyright owners to suspected illegal downloaders. However, some rights holders – commonly producers of pornographic materials – are issuing aggressive letters warning of multi-million dollar lawsuits, the loss of scholarships, and even deportation for international students if an immediate cash settlement of hundreds of dollars is not paid. 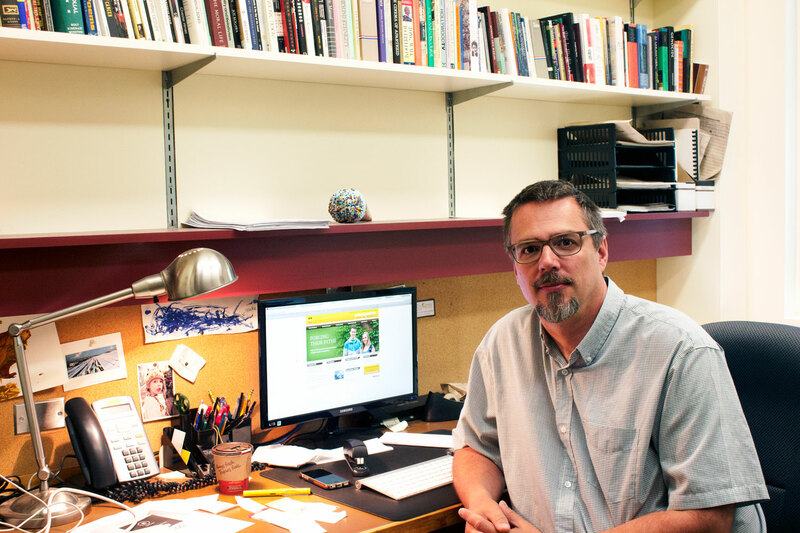 “None of which are real consequences that could ever happen in the Canadian scheme of things, but we hear from students all the time – especially international students – who are really freaked out by this,” Joel Guenette, U of M copyright strategy manager, said. The notices are drafted by the copyright holders, who monitor how their own content is being shared through the internet, and are then sent to the ISP who identifies the user through an IP address. 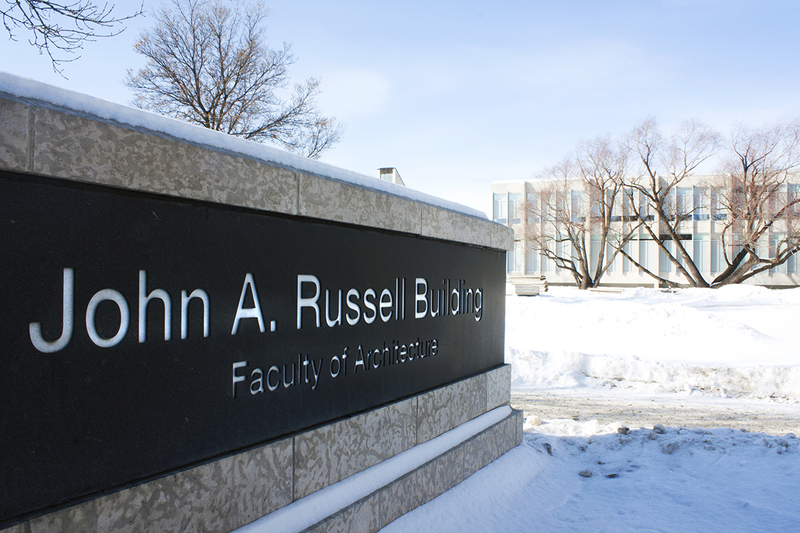 Notices issued through the university are delivered through the @myumanitoba email account. In the less than two years since the changes – branded as the notice and notice regime – came into effect, nearly 8,000 such letters have been processed by the copyright office of the U of M’s Office of Fair Practices and Legal Affairs. Guenette said the majority of the notices are issued by HBO and relate to illegally downloaded episodes of its flagship show Game of Thrones, which has been the most pirated television show for several years running. He said the cable network’s letter is a straight-forward notice that it is aware the content has been downloaded while outlining how the show can be paid for and viewed legally. While the likes of HBO do not threaten legal action, Guenette noted the copyright owners that do have no legal basis to solicit a settlement. He noted nothing in Canadian law requires the university to identify the end-user to the copyright holder. The user’s identity can only become known if the notice is responded to directly by the alleged downloader or the rights holder takes the ISP to court for the release of the personal information. He encouraged students that are unsure of how to proceed upon receiving a notice to seek appropriate legal advice. Since the law designed to discourage illegal downloading came into effect, critics have warned that the failure to explicitly prohibit notices from soliciting settlements has left the legislation open to be abused by unscrupulous copyright holders. The Canadian Office of Consumer Affairs (OCA) asserts that U.S. copyright fines and penalties do not apply in Canada and there are no obligations on the subscriber to contact the copyright owner or the ISP. Adriane Porcin, an assistant professor in copyright law at the U of M faculty of law, said copyright laws generally apply within national borders but jurisdiction can be established outside that if circumstances permit and a compelling case is presented in court. She also said receiving a notice from a copyright owner is only an allegation and does not mean an infringement actually took place. According to a blog post by Michael Geist – a law professor at University of Ottawa where he holds the Canada Research Chair in Internet and E-commerce Law – any copyright owner looking to sue an end-user would first have to navigate a lengthy and expensive legal case in an effort to recoup damages that the legislation caps at $5,000. 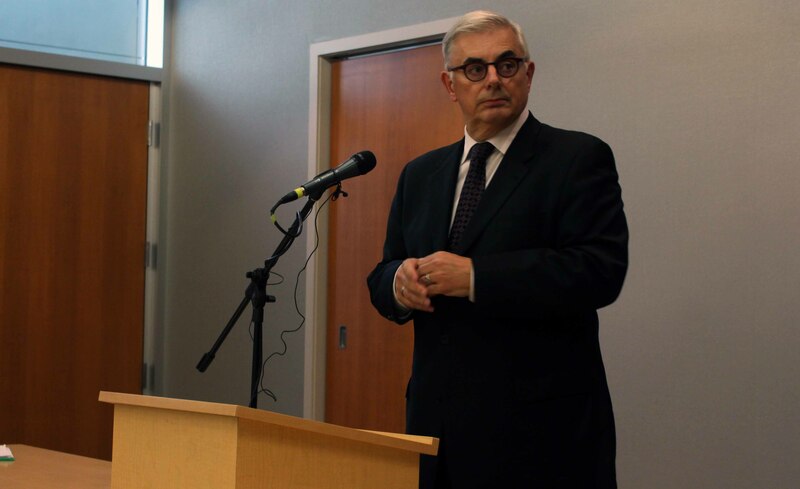 Guenette said he expects many more students to receive notices in the coming year, which he accompanies with an information package advising them how to best proceed. While students are expected to maintain certain integrity obligations with respect to copyright ownership, he said the university reserves any punitive measures such as restricting access to the top one per cent of high-volume users. Even then, access is only restricted if the user fails to respond to communication from Guenette’s office and is restored following a meeting.